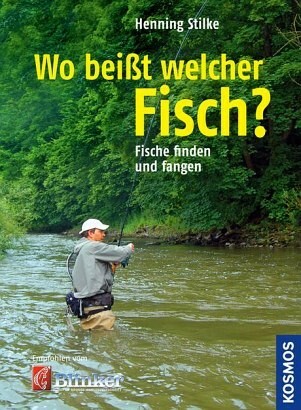 Product information "Wo beißt welcher Fisch"
Choosing the right fishing location is the first and greatest challenge every angler has to face. The decisive criterion is your target fish, its habits and preferences. What works for catching a carp does not necessarily work for a trout. Henning Stilke is a master of finding the right fishing grounds. In his book, he guides every angler to the right place in a knowledgeable and unerring manner.